The bear market has created selling pressure. Bitcoin has extended losses, and further loss is expected as technical signs are bearish. The mainstream popularity of cryptocurrency has been impactful. Wall Street Journal has identified signs of plagiarism and unrealistic returns in several cryptocurrency offerings. While this is happening Facebook has reported its move towards the cryptocurrency ecosystem. And, India is moving ahead with discussions to remove the ban on cryptocurrency. More than 190 companies have expressed their interest in entering the cryptocurrency market in Japan. Several companies have expressed their interest in registering themselves as a cryptocurrency operator. The intention of entering into the market have been confirmed by taking into consideration the registration, consultation, inquiries, etcetera. Several companies have started crypto-related businesses, and each of them requires unique approaches, which the FSA did not discuss specifically. More than 16 unregistered exchanges are operating in Japan. There are as well several operators who are active while their application is still under review. Monex group acquired Coincheck. Fisco took over Zaif. Huobi acquired Bittrade. And, several such crypto company acquisitions are taking place. GMO has declared that they will not develop cryptocurrency mining machines, manufacture or sell them. They have stated that they will, however, continue their in-house mining process. 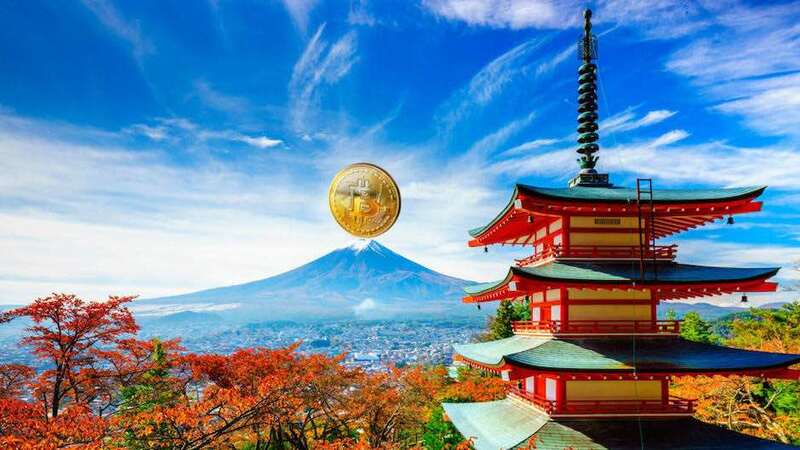 Furthermore, the financial regulator of Japan did express their expectations about the concept of self-regulation that is expected out of cryptocurrency exchanges in Japan. They have approved a total of 16 exchanges, and all of them are members of the self-regulatory organization. When it comes to the adhering to the self-regulatory rules, all the exchanges are members of Jvcea. Though, it is not mandatory for cryptocurrency exchanges to become a member of the self-regulatory organization, when looked at from consumer protection Jvcea does the job of monitoring whether these businesses are doing their jobs properly. Jvcea works closely with the member associations by discussing different issues and sharing information that is related to user complaints and unregistered providers. The ability of the cryptocurrency exchange to perform self-regulatory functions are closely scrutinized. Mizuho Financial Group with the largest customer base in Japan stated that they would be introducing its crypto this year. They put their customers first. The crypto will be pegged to 1 yen and will not fluctuate like Bitcoin or another crypto. Also, users will not be charged for fund transfers using bank account and smartphone. Japanese cryptocurrency regulators have made the exchanges legally accountable for taxes. And, authorities are all set to trap tax evaders. Japan is all set to lead the crypto exchange regulation.